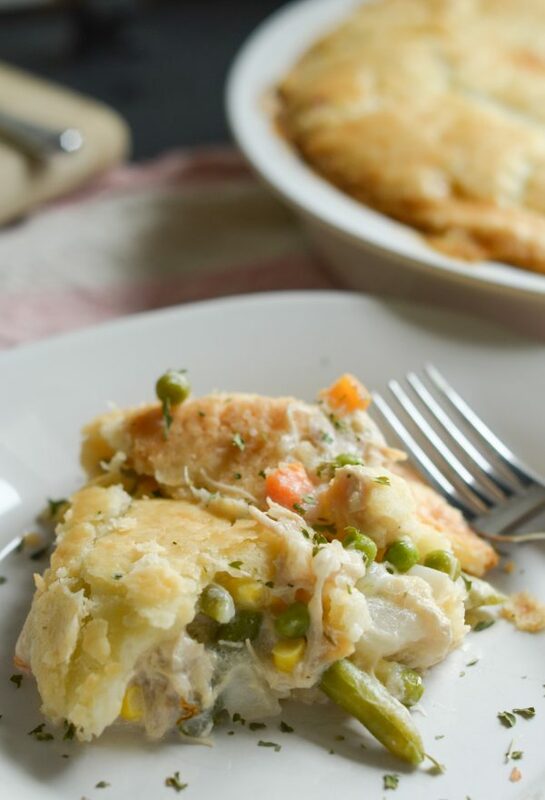 Get ready for a delicious dinner with this Gluten Free Creamy Chicken Pot Pie. During these fall and winter months, creamy and warm meals are a must have. 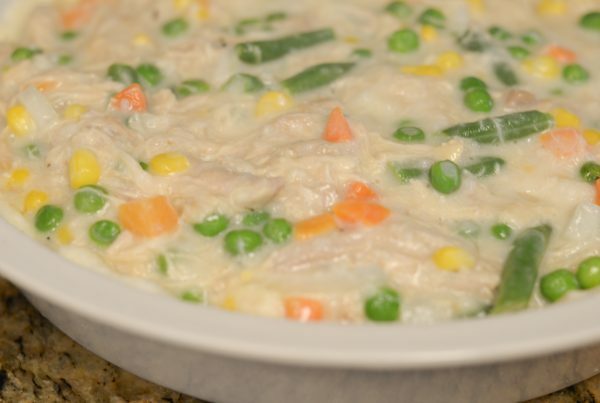 This Gluten Free Creamy Chicken Pot Pie is the perfect choice for a cozy meal. 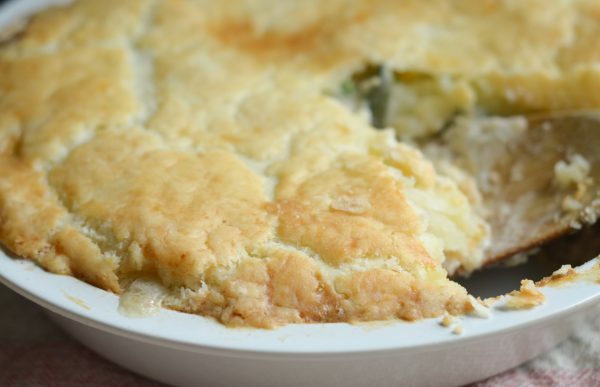 Chicken Pot Pie is a meal that I feel symbolizes home, does it for you? I’ll admit though when we had these as a kid they were store-bought, not homemade. 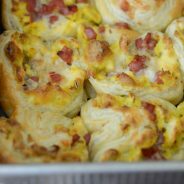 Now, I know how to make them mostly from scratch and they are even better. 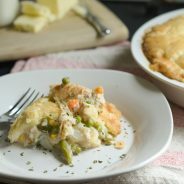 There are a few key ingredients for this Creamy Chicken Pot Pie, that includes cream and butter. 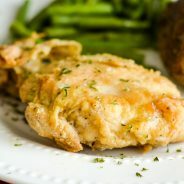 Dairy is a big part of this recipe, and when you purchase dairy from your local store, you are supporting the dairy farmers in your area. Dairy MAX is a non-profit council that helps dairy farm families across many states, those dairy products are in our local stores. 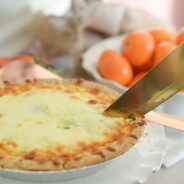 Dairy actually plays an important role in a balanced diet, which you can find more on along with recipes at DairyDiscoveryZone.com. 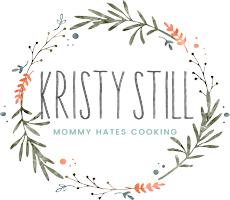 I’ll tell you that you can probably plan several meals with those recipes, they are all so delicious. 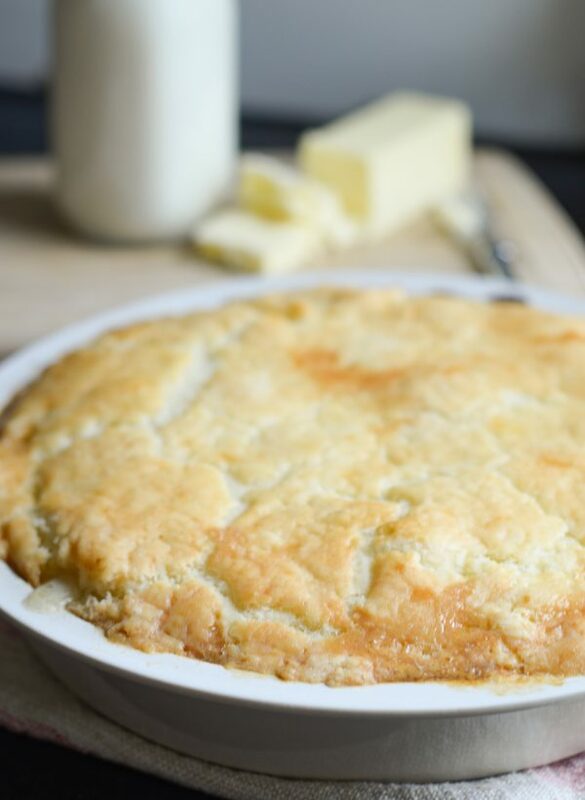 What do you need for Gluten Free Creamy Chicken Pot Pie? This may look like a bunch of ingredients; however, each of these will likely be in your pantry or fridge. Of course, we keep the butter and cream on hand at all times. 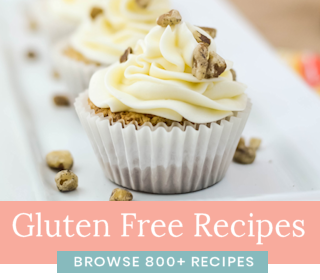 There are several Gluten Free Pie Mixes available as well, I tend to use a gluten-free pie crust mix that you can pick up at your local store. 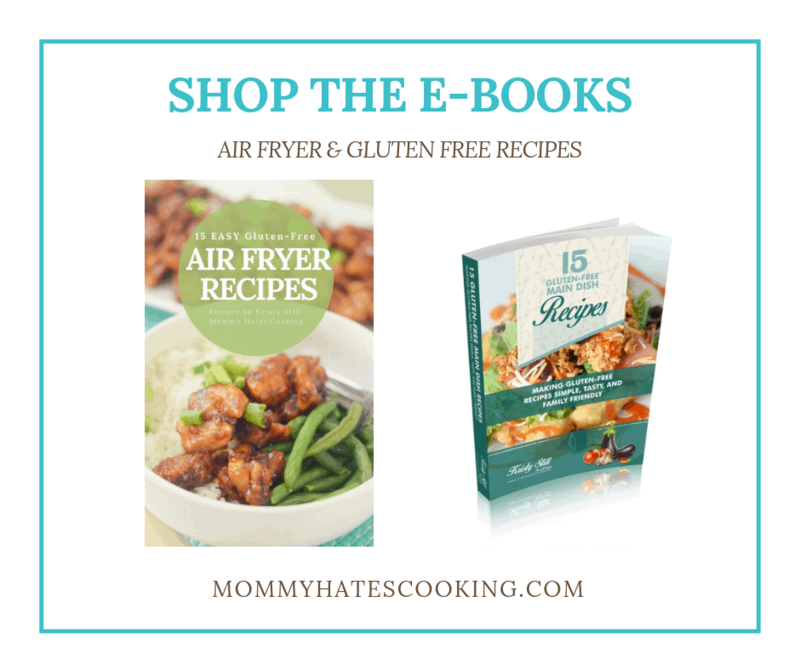 If you do not need it to be gluten-free, feel free to use your favorite pastry dough or pie mix. I also enjoy making this with a top and bottom pie crust. Another thing to remember is that the egg wash on top is what is going to give the color to the chicken pot pie. 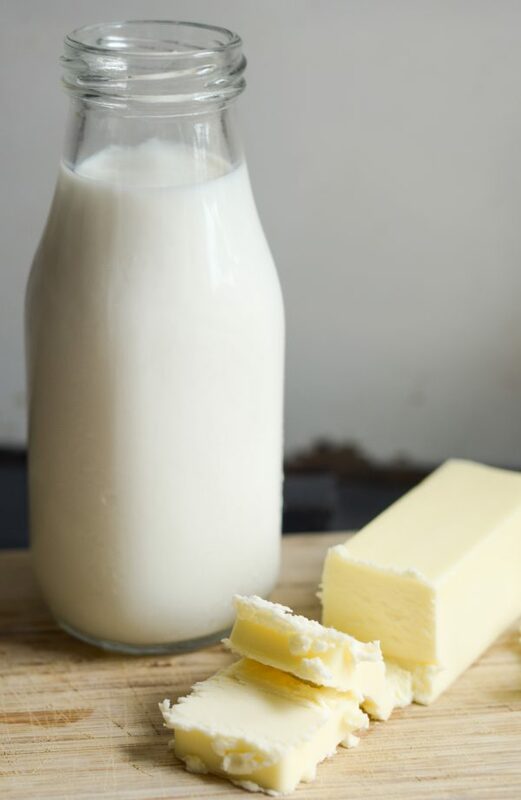 The important thing to do is to use real butter plus cream such as half and half. It will work the best to give it that creamy filling. By purchasing these ingredients, you are also supporting your local dairy farm families. It’s perfect from farm to fridge. 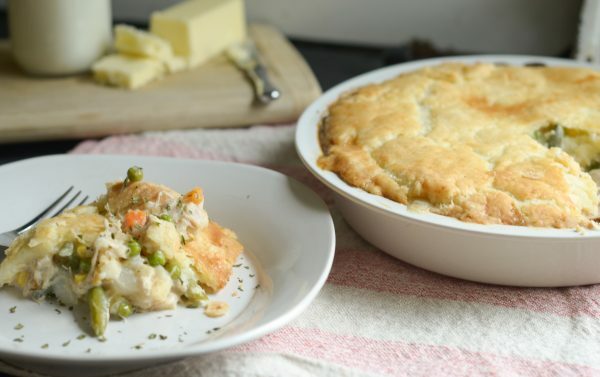 I may not be from a farming family, but I feel like Chicken Pot Pie would be a staple for farming families. It just makes me think of sitting at the kitchen table seeing the animals in the fields nearby. I’ll just imagine that happens in my slice of the country too. We live in a little slice of country and are in the heart of cattle country, so we are often thinking of the dairy farmers in the area. 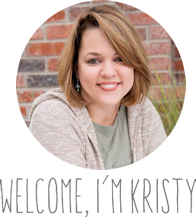 It’s because of them that we have all this great food to use for meals and recipes. 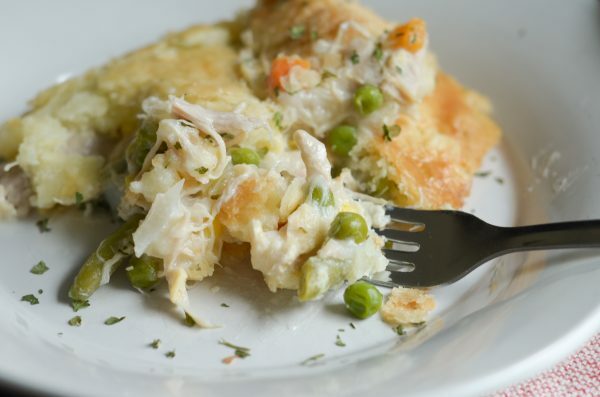 Now, it’s time to enjoy this delicious Gluten Free Creamy Chicken Pot Pie. Prepare the pie dough if needed, per the instructions of the one you are using. 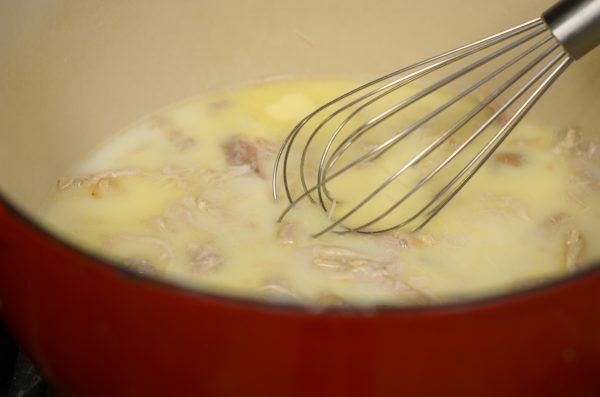 In a large stock pot, add in the butter, shredded chicken, chicken broth, and cream. Warm this up on medium-high heat to a low boil. Once it begins to boil, reduce heat and whisk in the flour. Mix in the vegetables and onion. Let this simmer on medium heat for about 10 minutes. While the filling is simmering, begin to prepare the pastry dough. Spray a 9 inch pie pan and place one portion of the dough on the bottom. If you only have enough for the top, that is okay too. Be sure to cut it in the shape of the pan you are using. Once you have the pastry dough covering the bottom of the pie pan, pour in the filling. Cover the top with the remaining pastry dough. Brush over the top of the pastry dough. Bake in the oven for 1 hour or until nicely browned on top. If you are making this gluten free, I tend to purchase the King Arthur Flour Gluten Free Pie Crust Mix. This makes enough for both the top and bottom of the pot pie with one box of mix. Ohhh wow!! This looks so amazing! I just love good comfort food like this! Perfect weather for it, too! Yes, the weather is wonderful for this one. Thank you for stopping by! 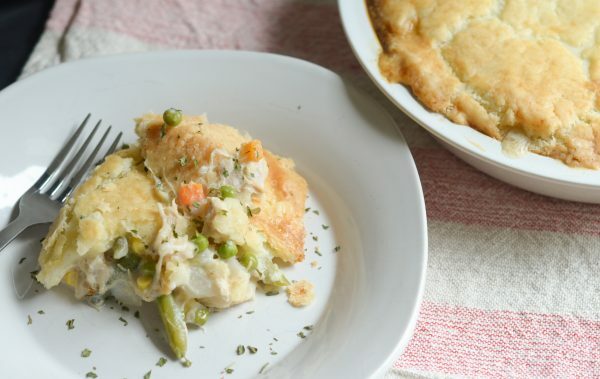 your recipes and want to try the chicken pot pie for dinner tonight! Oh yum! 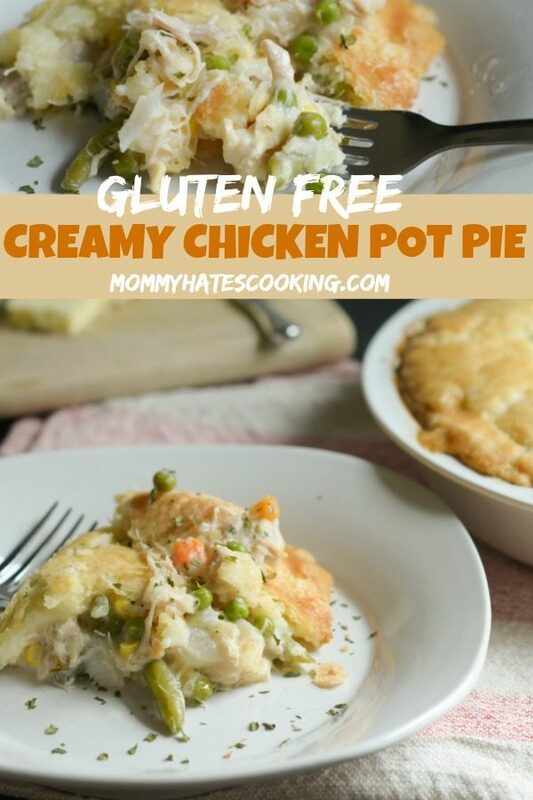 I love chicken pot pie and this gluten free version is perfect. Thank you, it sure is delicious!